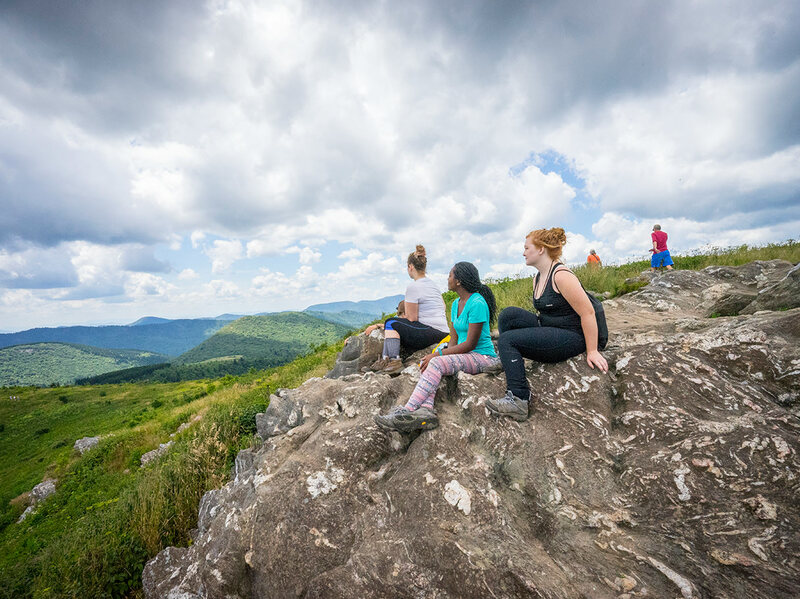 The National Center for Outdoor & Adventure Education (NCOAE) offers select high school credits through Blueprint Education, an accredited distance learning school for grades 8 through 12, with the mission of inspiring students to make better choices and to be champions of their own learning. Blueprint is accredited by AdvancED, the unified organization of the North Central Association Commission on Accreditation & School Improvement (NCA CASI), and the Southern Association of Colleges and Schools’ Council on Accreditation and School Improvement (SACS CASI). Learning and showing proficiency in mountaineering, rafting, kayaking, rock climbing, surfing, standup paddle boarding, alpine, or backpacking activities during an NCOAE course. Learning and showing proficiency in interpersonal development, small group dynamics, critical thinking, and decision making during an NCOAE course. Learning about and showing proficiency in water conservation, astronomy, environmental sustainability, Leave No Trace (LNT), cycle of rain clouds, and oceanography during an NCOAE course. How do I get high school credit? No test is required, but credits must be approved prior to the course start date by the participants’ sending school. NCOAE instructors evaluate student journals, presentations, participation and self-evaluations with a Pass/Fail grade at the end of the course. Students earn Carnegie Units (credit hours) for each topic. The number of credits depends on the length of course and the number of hours per instruction on each course. For example, 16 to 20 days equals 1.0 total credits; 30 to 34 days equals 1.5 total credits; and a semester equals 2.0 total credits. All credits are elective, and earn half to a full credit. Credits align with national high school standards for physical education and leadership. Credits cost an additional $50 per enrollment/student.